The AcoustiDoor™ is the industry standard for reducing noise in your home. We now offer pre-sized door panels to get them to you immediately. We’ve selected your favorite sizes and colors and pre-made them with the same quality and care as before. All of the same features are included – blackout, noise-blocking curtains that reduce heat transfer into your home or apartment. 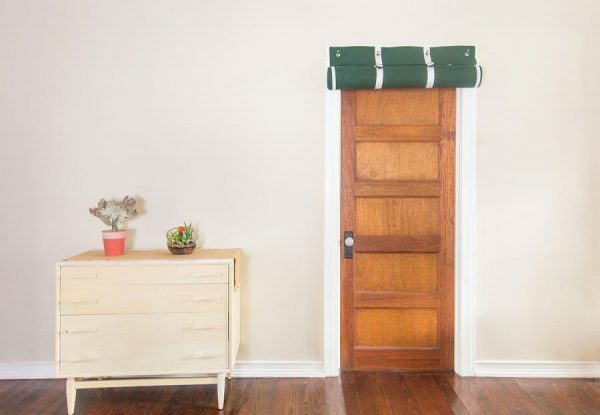 Don’t want to wait for a customized AcoustiDoor™? We offer a number of pre-sized door panels that are in stock and can ship within 3 business days from the time of your order. Select your size and block out the sound now! 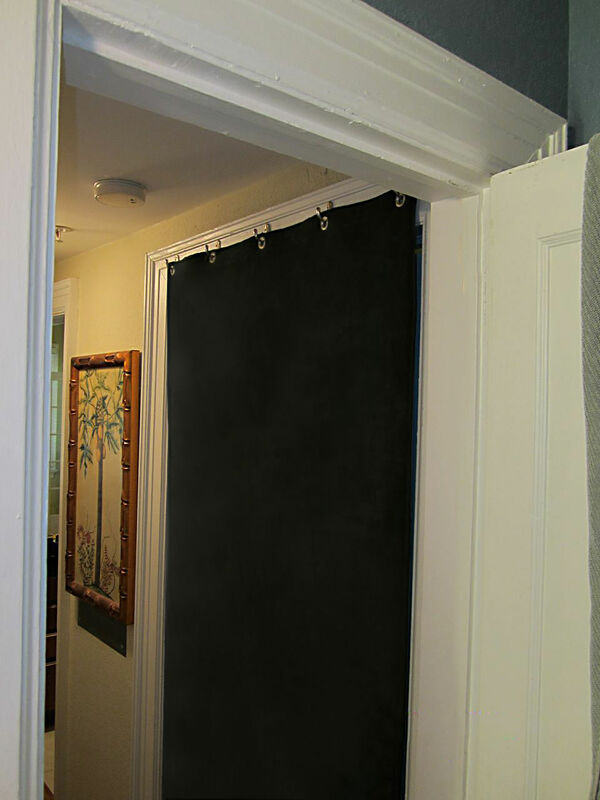 If you would like a different size, color, or other modification, you can also order a custom AcoustiDoor™. The Standard-Sized AcoustiDoor™ is identical to our customized product, but can be shipped within 3 business days. 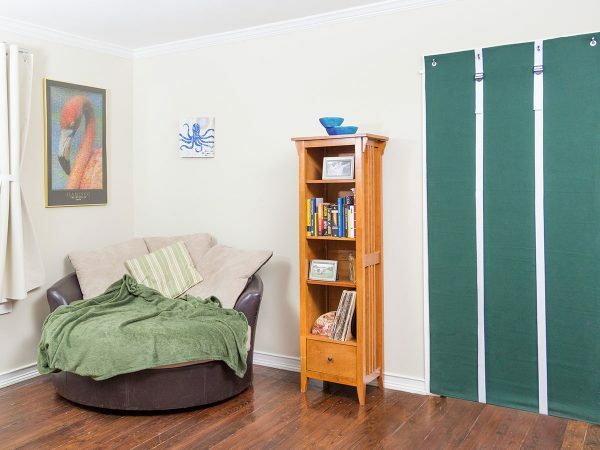 You can return the Standard-Sized AcoustiDoor™ if you find it unsatisfactory. Just ship it back to our location, and we will inspect to make sure it’s in good condition. We will refund you the price of the curtain, minus shipping and a $25 restocking fee (to re-attach Velcro and re-package the curtain). I got these faster than they said I would, but still had a lil trouble installing them; the good news – i told them about this, and they (I think the ladys is Patricia) updated the manual, and now I understand a lil better how to install it. You need to use drywall anchors.